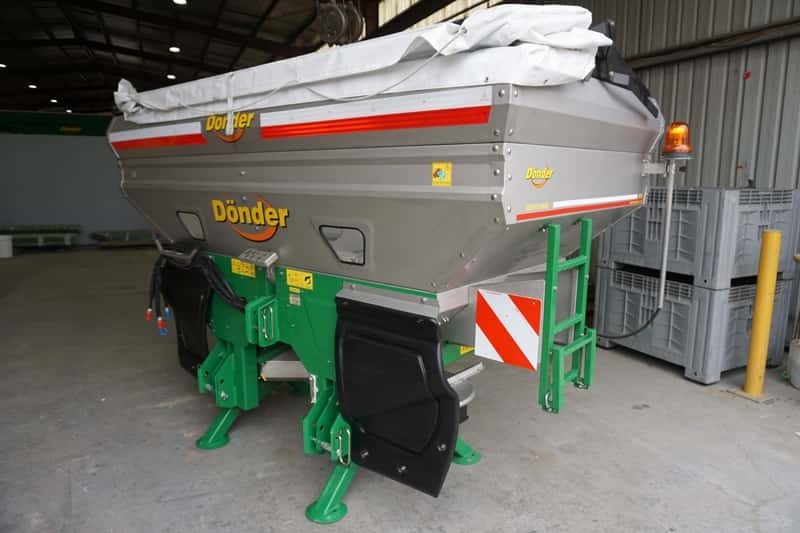 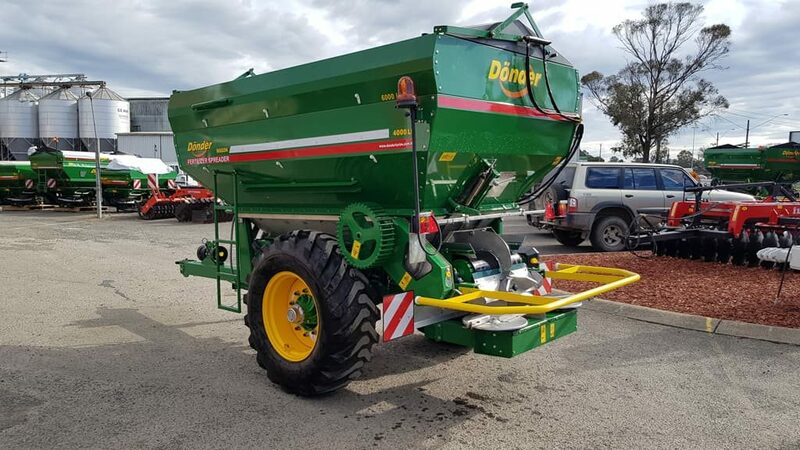 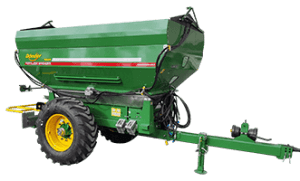 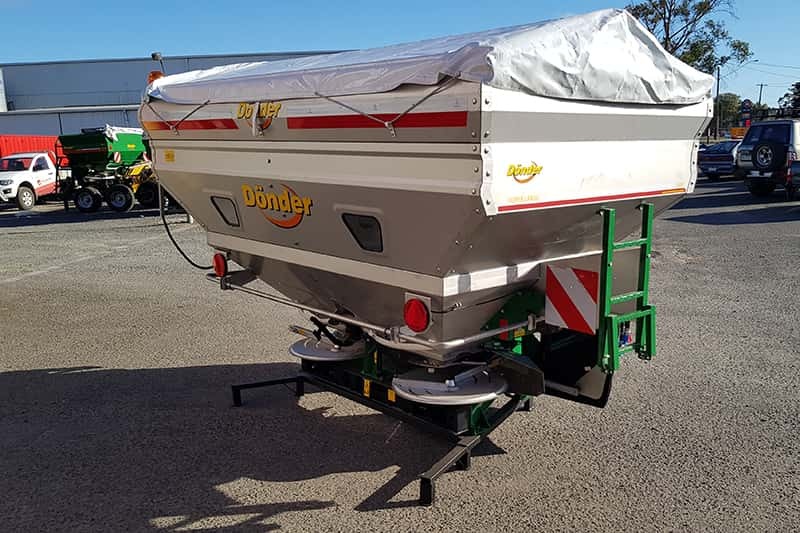 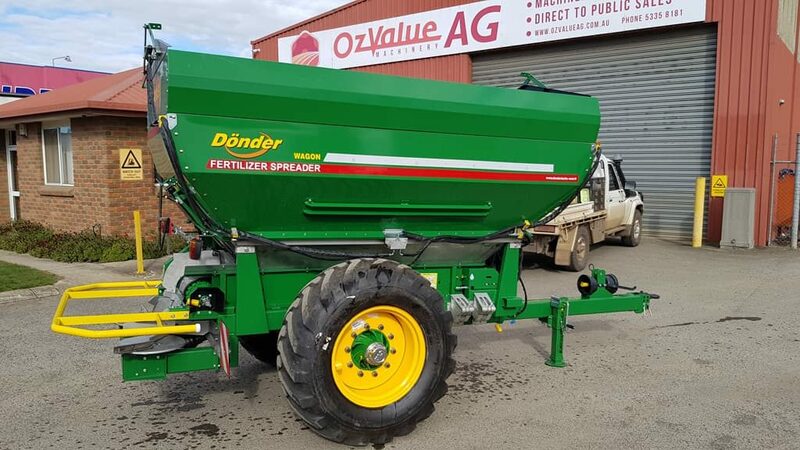 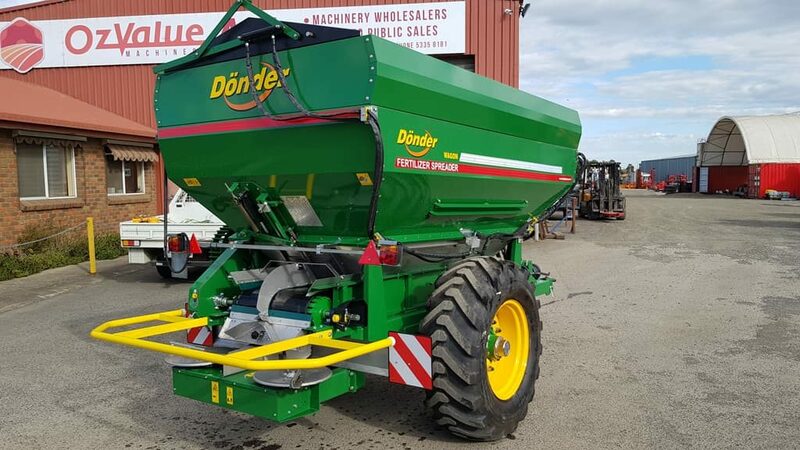 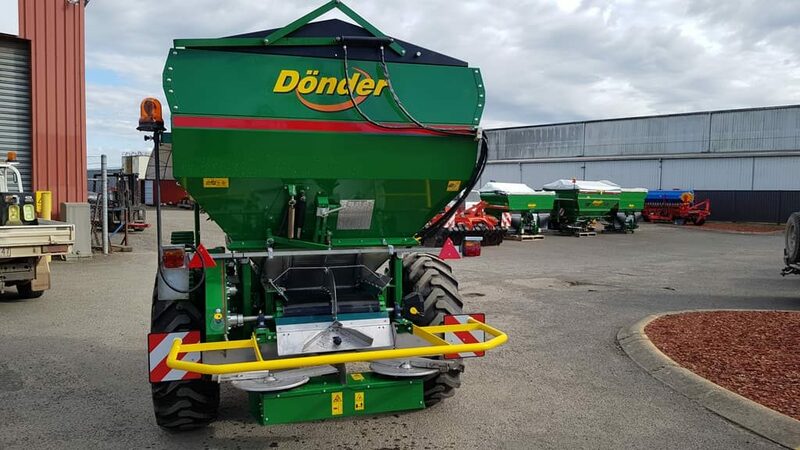 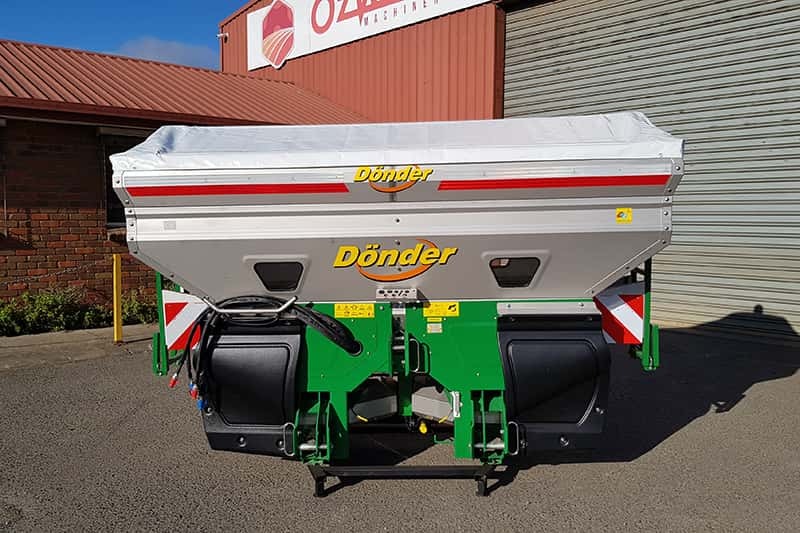 Farming progresses, so do Donder fertiliser spreaders. 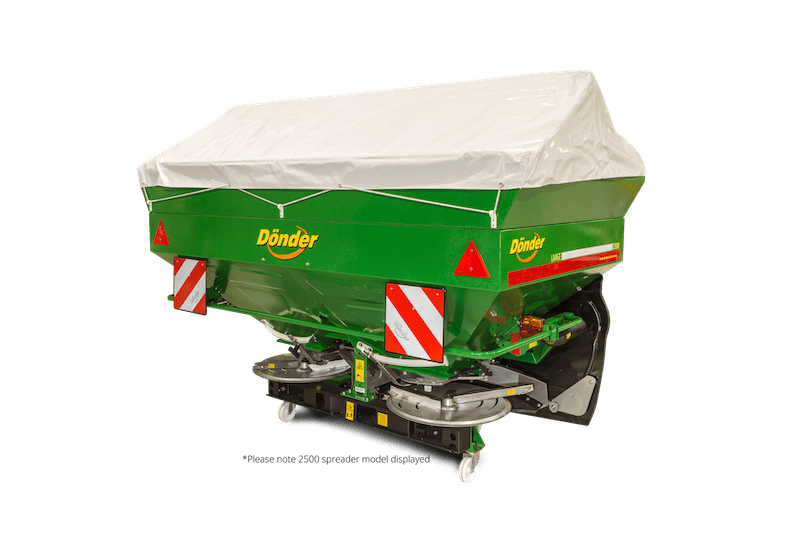 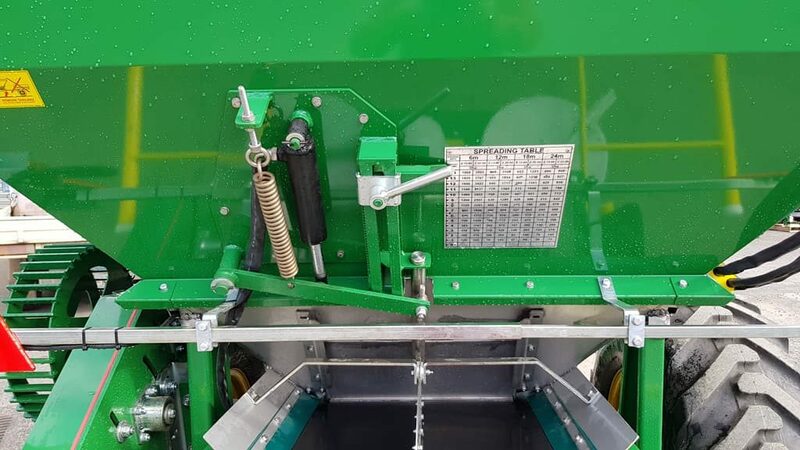 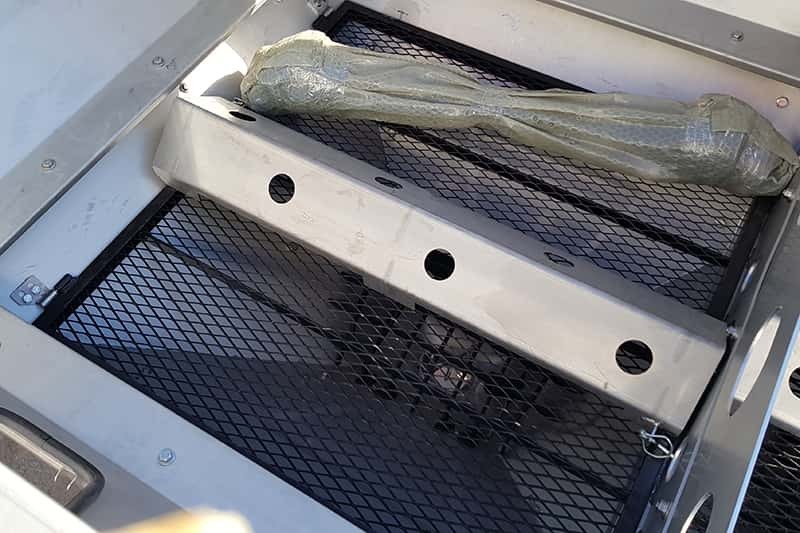 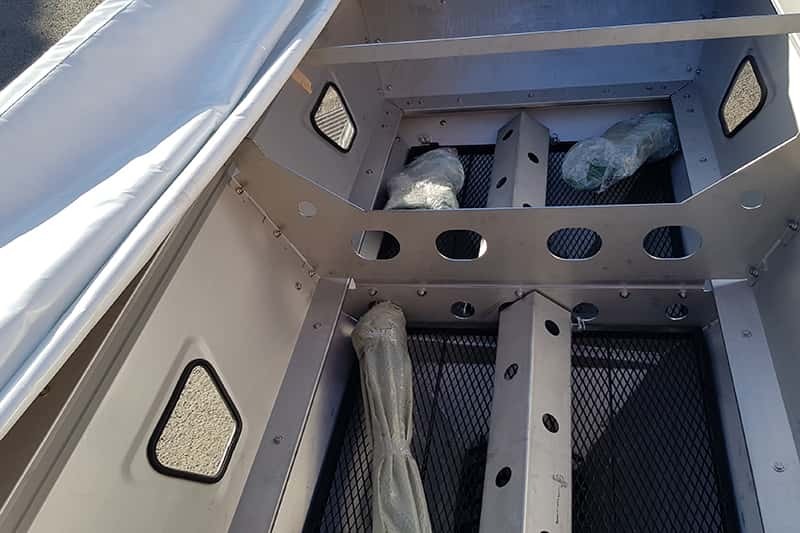 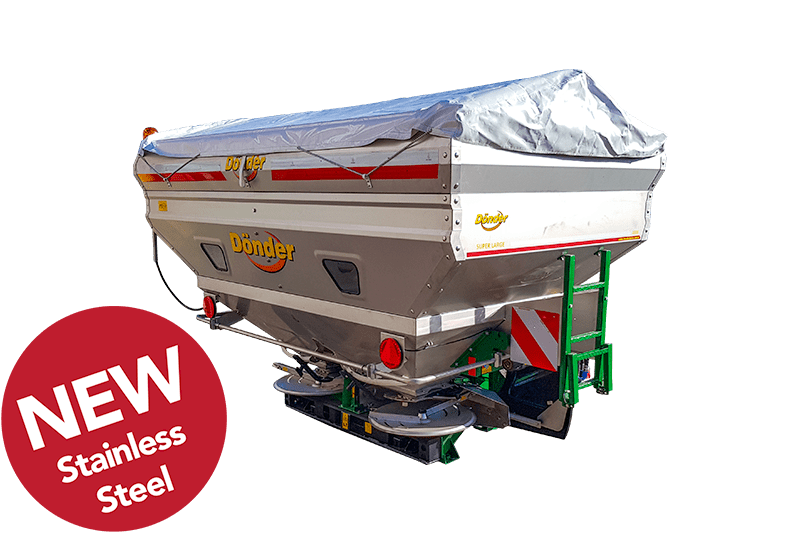 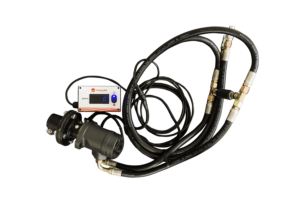 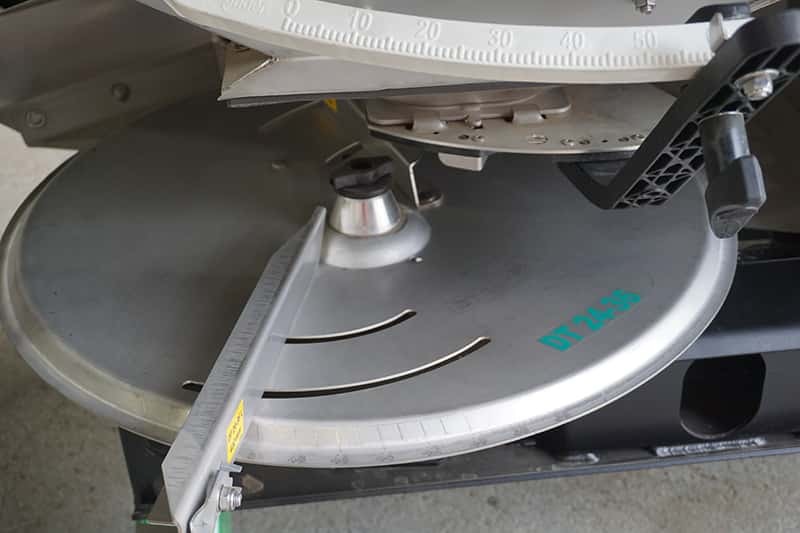 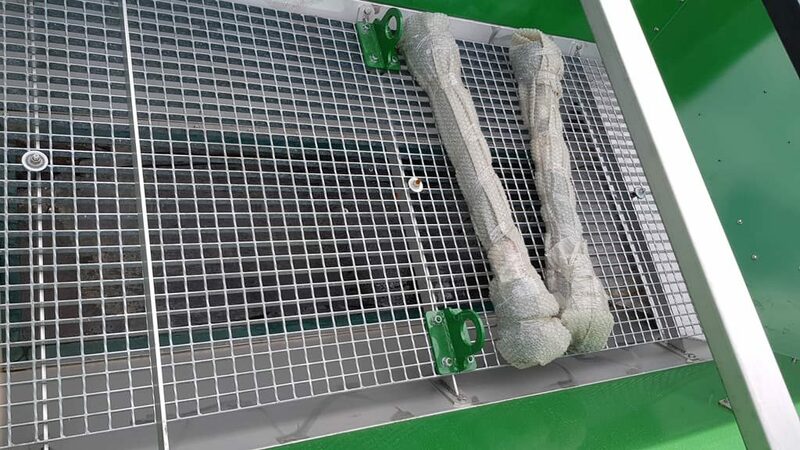 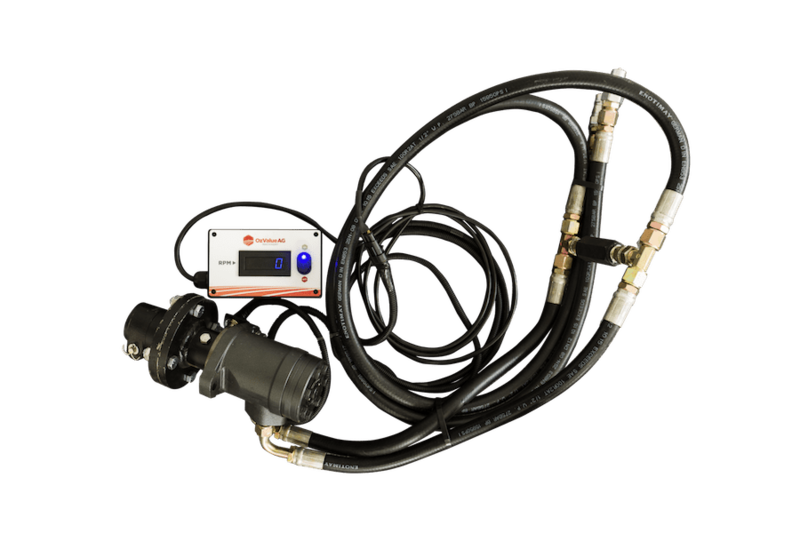 Donder deliver a simple machine, with all the features and technology needed in today’s conditions, at a fraction of the price of many competitors. 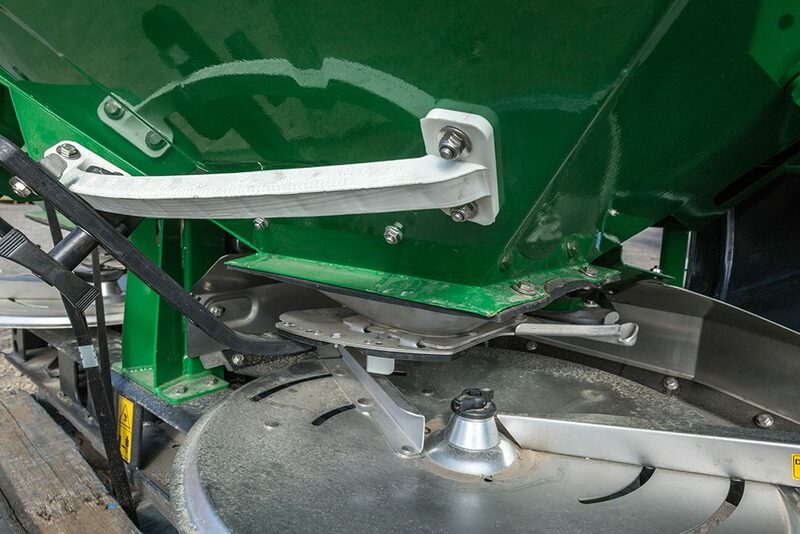 Without comprising safety or quality. 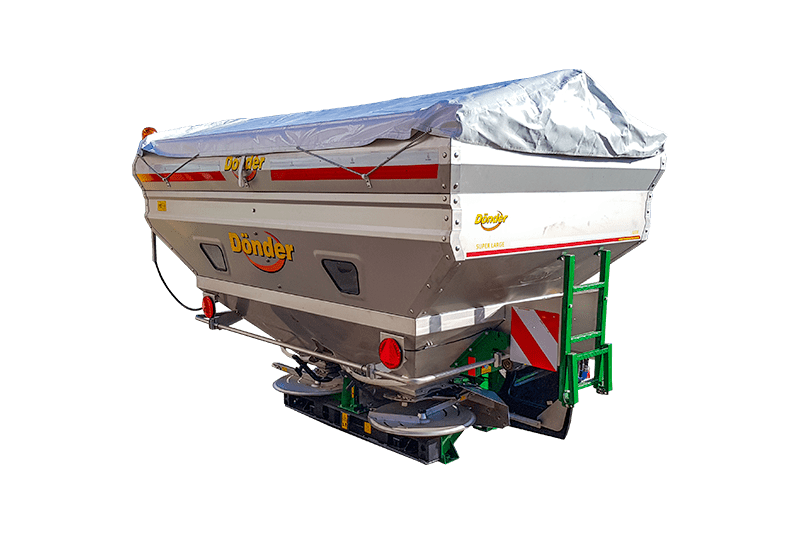 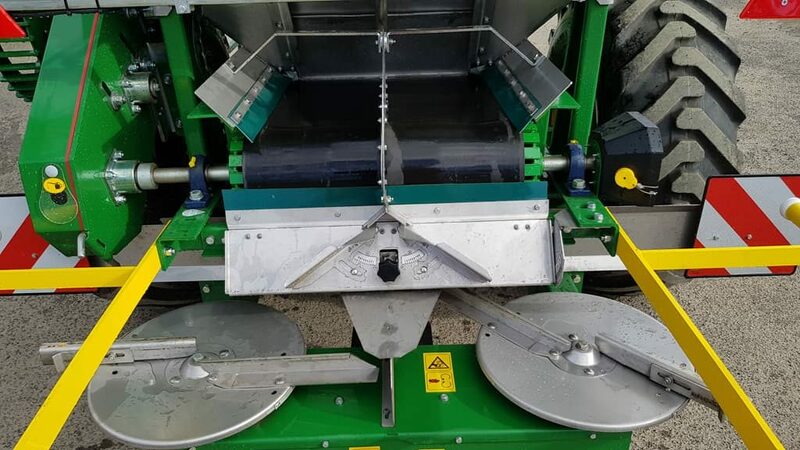 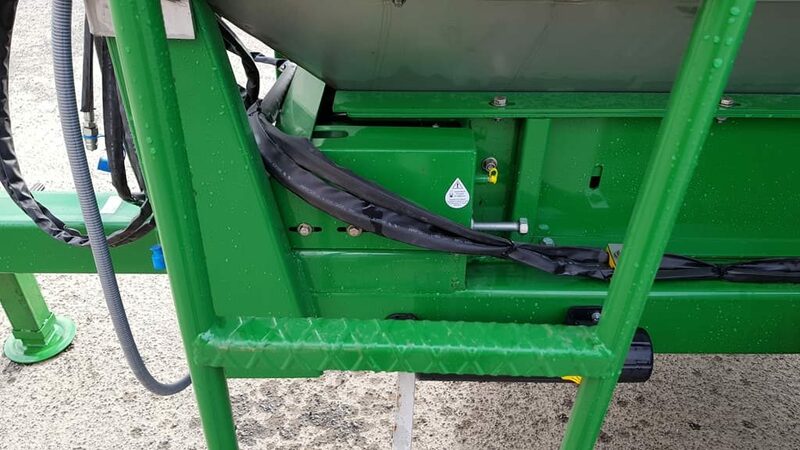 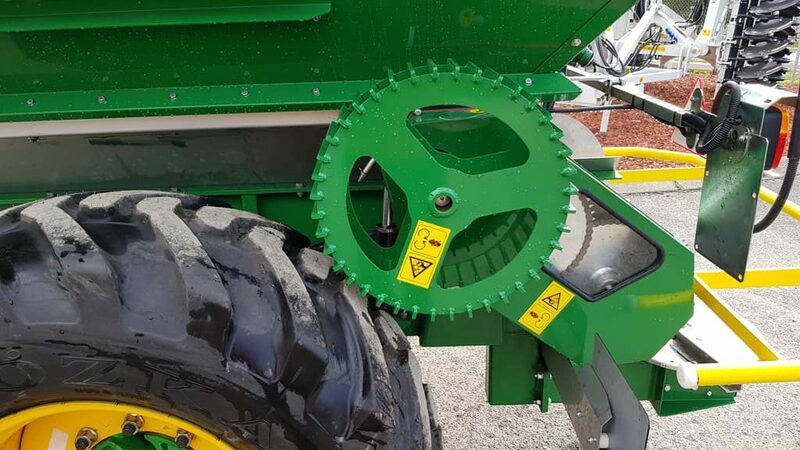 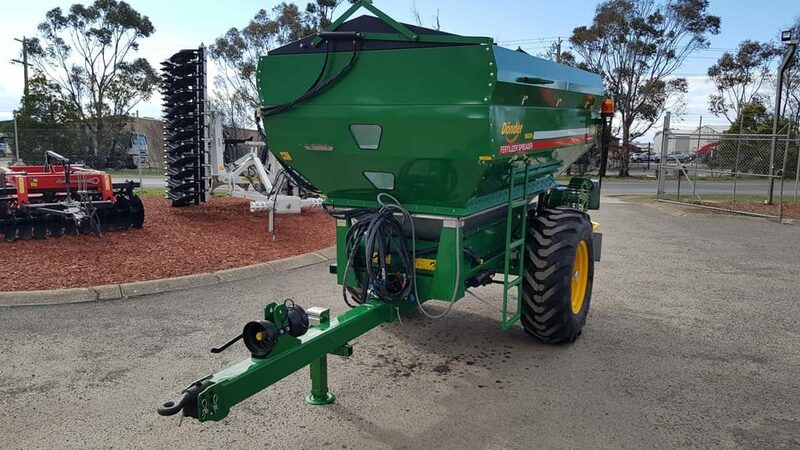 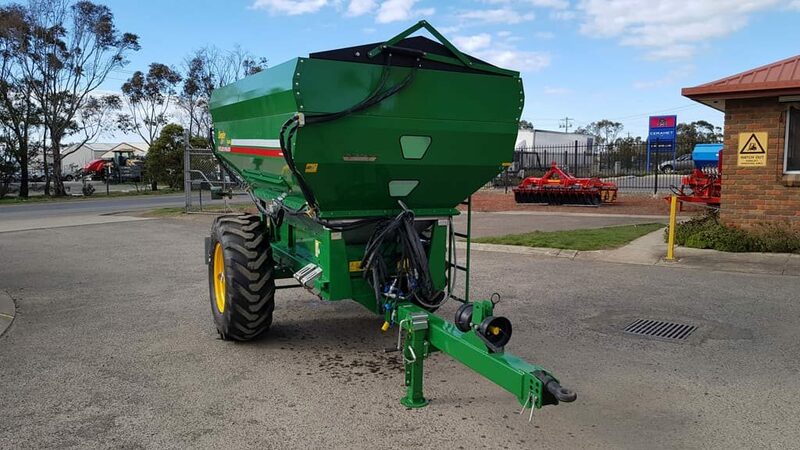 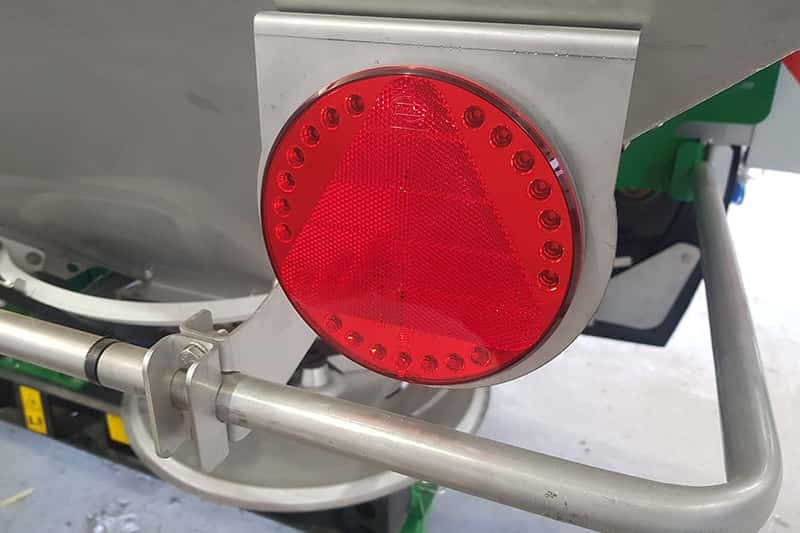 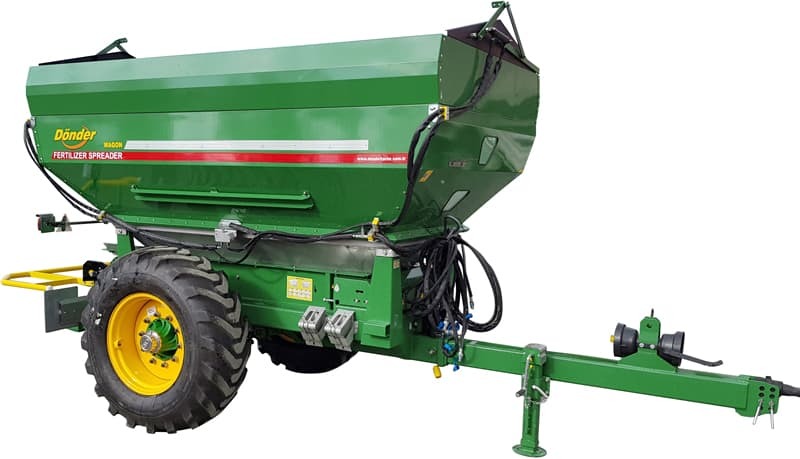 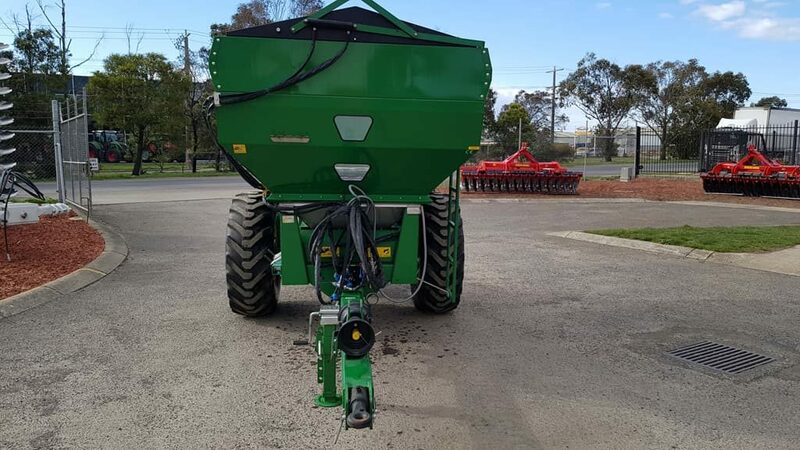 The CGSA series is not just about saving money, but applying fertilisers as evenly and precisely and the ability to adjust spreading widths infinitely from 10-36 metres, and is versatile enough to suit many types of different farming practices. 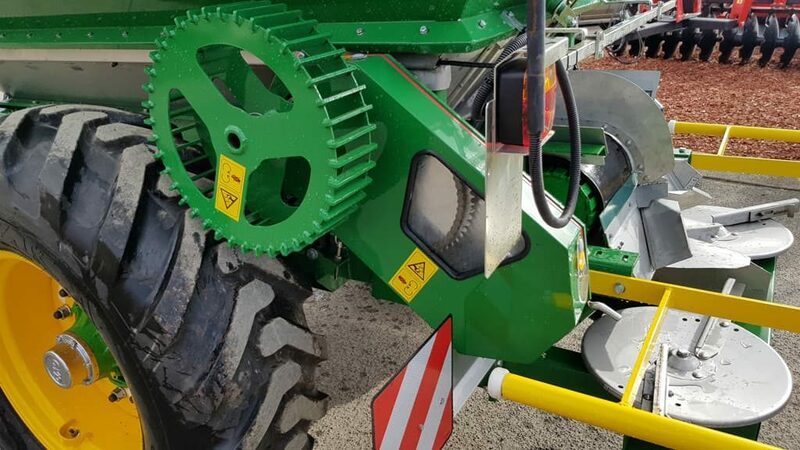 Powerful gearbox & stainless steel components. 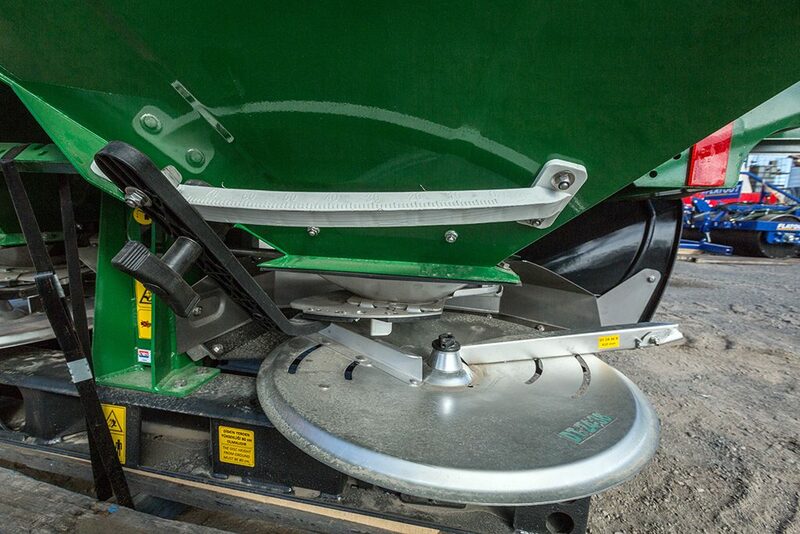 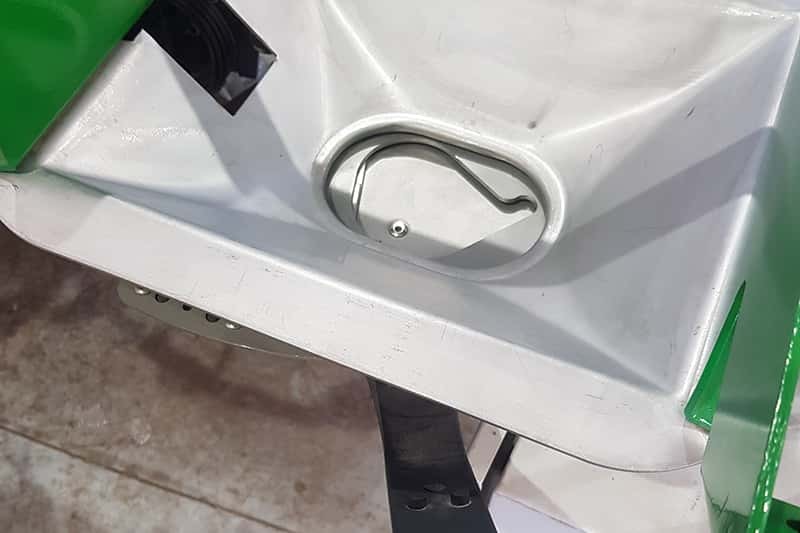 Suitable for PTO drive spreaders, easy to fit to most models.